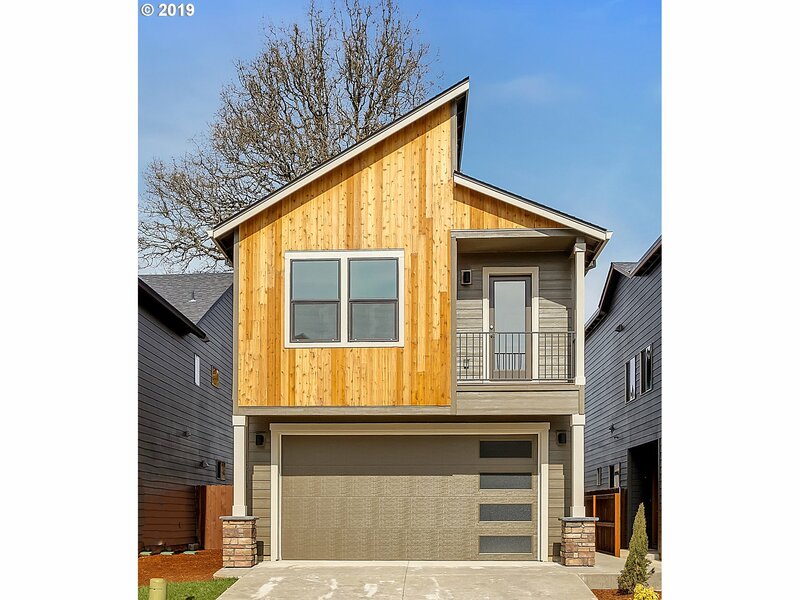 All URBAN OAKS homes currently listed for sale in Vancouver as of 04/18/2019 are shown below. You can change the search criteria at any time by pressing the 'Change Search' button below. 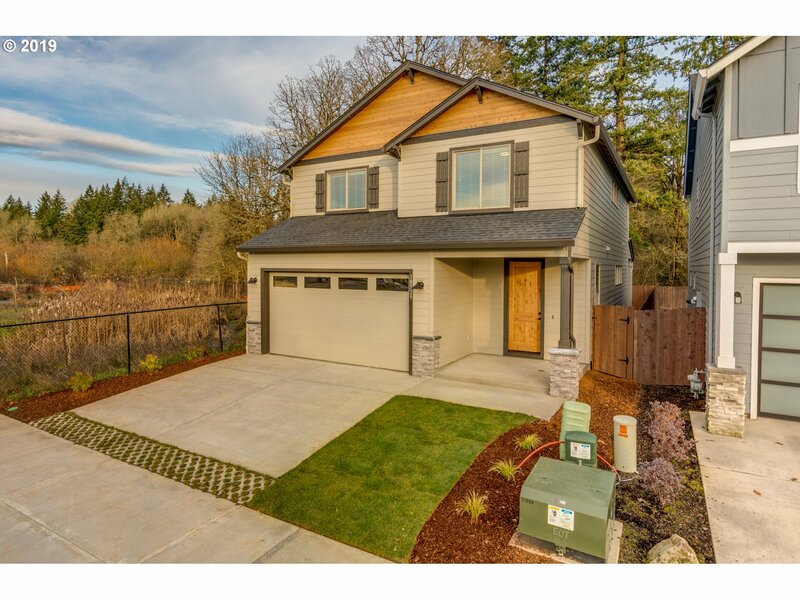 "NEW HOME - OWNER WILL CARRY FINANCING CONTRACT that will save you time and money so you can get into this home soon. Home features great-room concept with open floor plan, SS appliances, granite kitchen countertop, LVP flooring, gas fireplace with hearth, knotty alder cabinets, large vaulted master bedroom, walk in closet, window blinds, covered porch, covered patio, fenced yard, sprinkler system, A/C too many upgrades to list MUST SEE!" "The Hoyt offers open concept living with a modern flair. Fabulous master suite with sitting room, balcony & windows in vault for a grand feel. Wired for surround sound, network panel and wired for wireless hub. Plus all the quiet, health and energy efficient features expected in a Marnella Home. NGBS certified. Still time to pick colors. Great community, great home, don't miss."